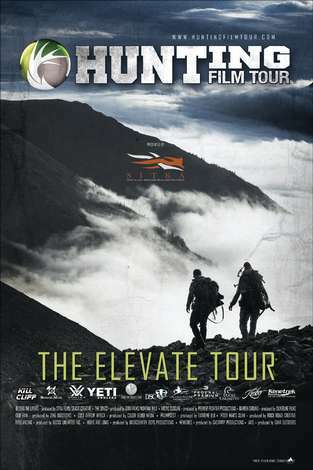 Join us in our first year bringing The Hunting Film Tour to Phoenix, AZ! The show will be on August 12th, 2015 at the Super Saver Cinema 8. Come out and enjoy our two hour conservation minded, fair chase hunting film filled with awesome stories and breathtaking cinematography! Discount tickets will be available at Ross Outdoors for $12 and tickets will also be available online for $15 through the Hunting Film Tour website. Doors will open at 6:00pm and the film will begin promptly at 7:00pm. So be sure to come out early to catch up with your hunting buddies and make some new ones!